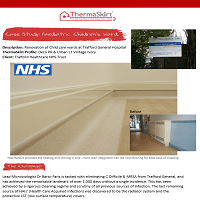 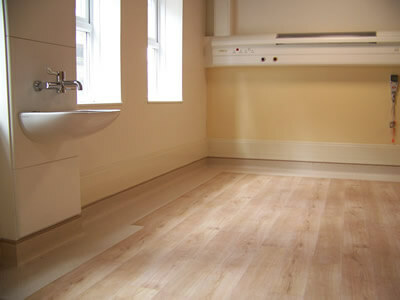 ThermaSkirt Case Study – NHS Trafford General Hospital - DiscreteHeat Co. Ltd. 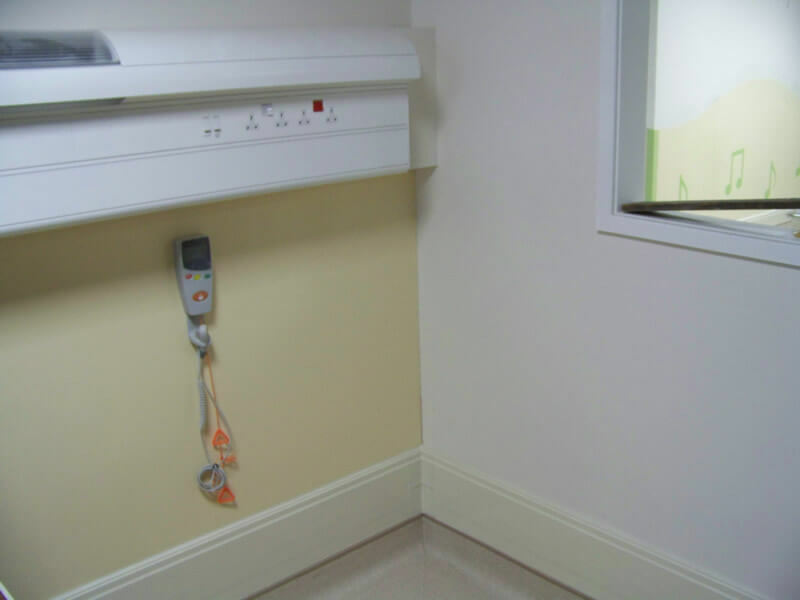 Infection control at Trafford General has enjoyed enviable success in the fight against the spread of HAI’s such as C.Difficile and MRSA, recently breaking the record for the number of continuous days without incident. Ever keen to keep on top of their game, they identified ThermaSkirt as being a considerable improvement over the LST radiators from a cleanliness and maintenance perspective, but also from a safety and running cost point of view as well. 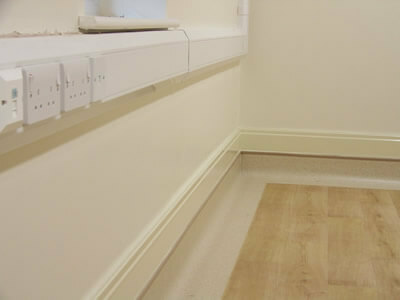 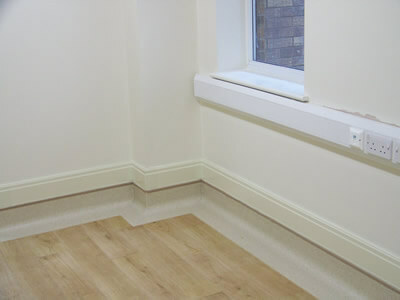 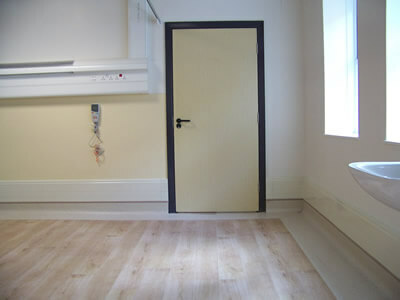 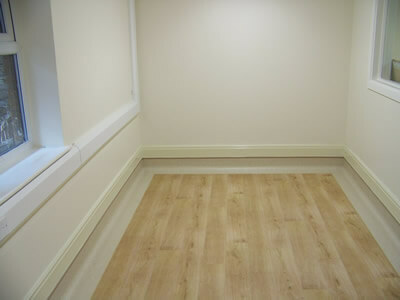 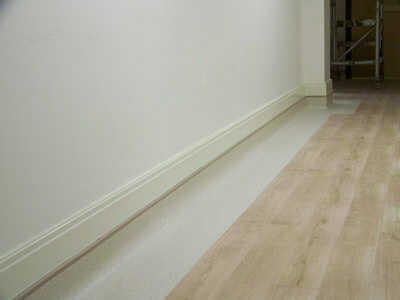 "We selected DiscreteHeat’s system of heated alloy skirting for clinic rooms when developing the new children’s unit at Trafford General Hospital because we thought the ThermaSkirt would reduce infection risk. 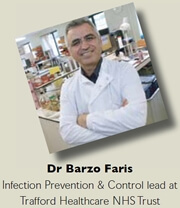 We are proud of our record on preventing health-care associated infections here in Trafford and are always looking for new products that can further cement it by reducing risk. 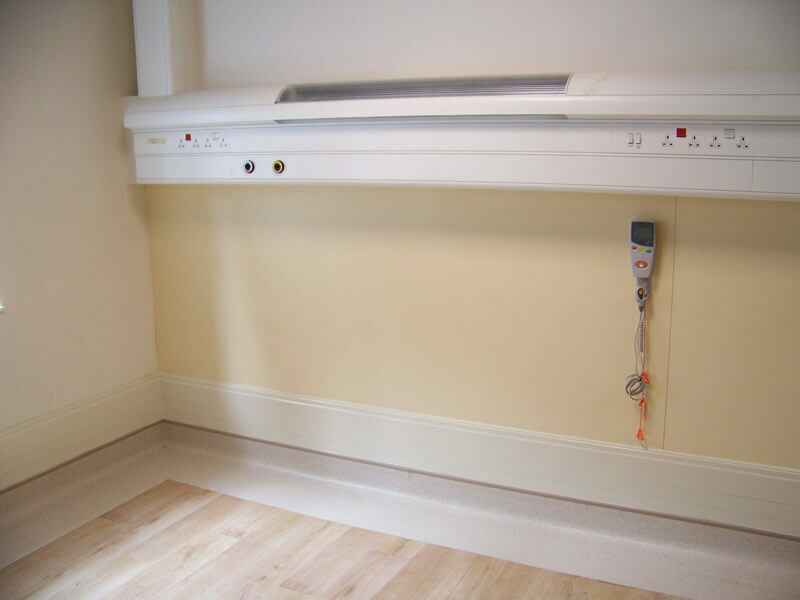 The ThermaSkirt system keeps the whole children’s unit at a comfortable temperature and it is easy to keep it clean because, unlike a radiator, there are no nooks and crannies where airborne particles can hide. The ThermaSkirt skirting heating is also proving more efficient and my estate colleagues tell me that it is saving energy and running costs."